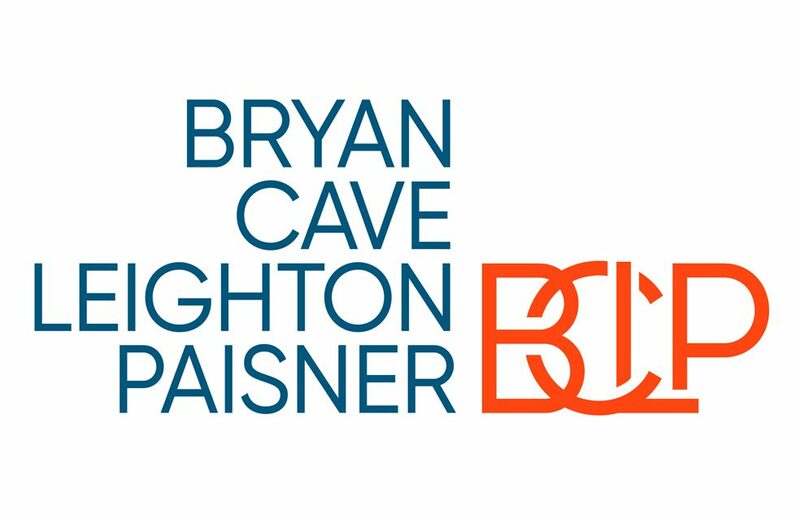 In early 2018, when Bryan Cave Leighton Paisner went through a merger to become a global legal firm of 1,500 lawyers, LiveWorkWell offered a six-week mindfulness programme as part of BCLP’s innovative wellbeing programme. Compiled by an independent researcher. Results show score changes for each ability, based on participant surveys before and after training.